Beautiful AA Quality Honey calcite spheres/balls. 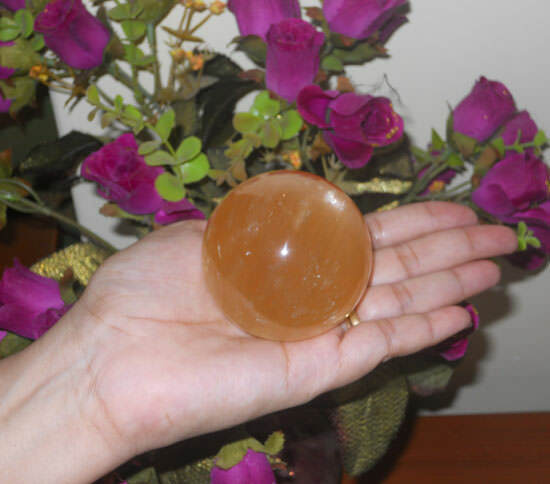 This beautiful looking Honey Calcite Ball is made of very high quality calcite rough. The deep yellow color with a dash of vibrant golden color combines perfectly with the smooth finish of this amethyst crystal ball. While handcrafting this beautiful honey calcite ball perfection is maintained to the core to provide you with the best. 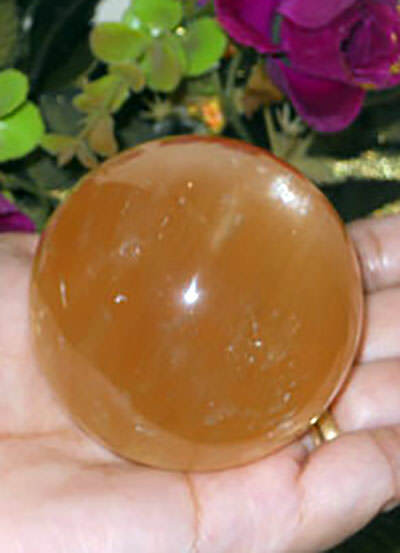 The exemplary design of this honey calcite ball is sure to captivate the sight of the people who look at it. Approximate size 51 mm to 52 mm. Approximate weight 198 grams.